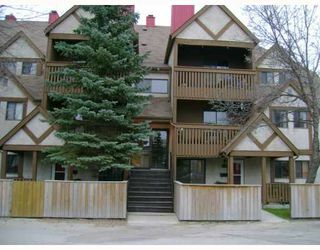 Showings start May 21/09, Offers considered May 25/09. 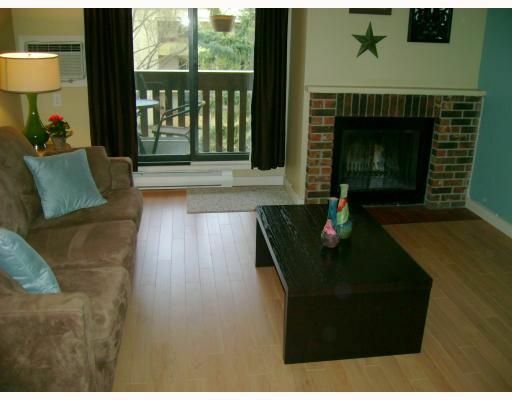 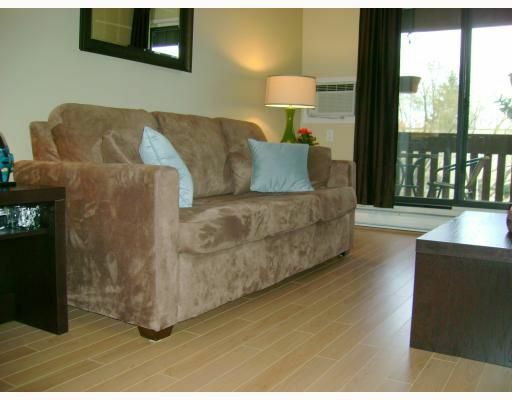 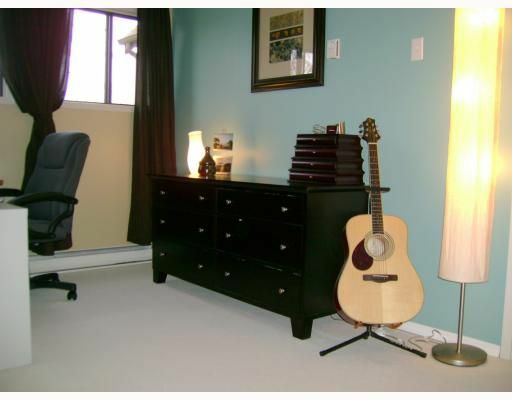 Absolutely gorgeous Condo in the heart of Charleswood! 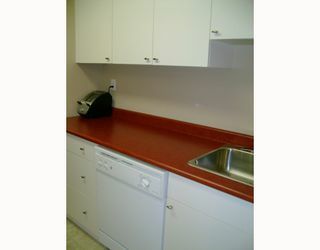 Entire unit has been renovated. Features: Large Living Rm with wood burning Fireplace, patio doors to balcony, Dining Room, Modern galley style Kitchen with white cabinetry. 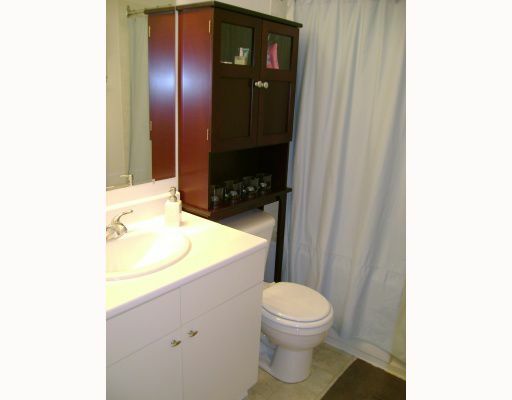 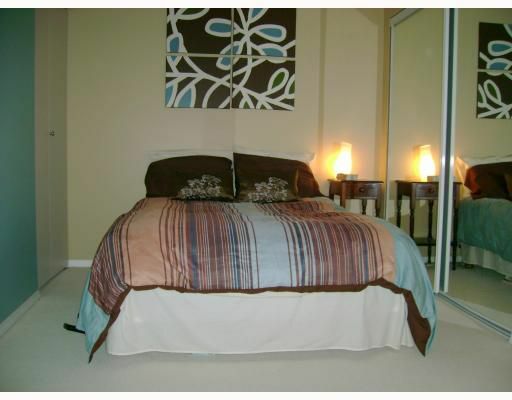 Insuite Laundry, Great Bathroom with soaker tub, Huge Master Bedroom with 2 closets! great storage area which could be used as a computer room/office. Upgraded flooring throughout, Window a/c, built-in Microwave, dishwasher,washer & dryer all included! 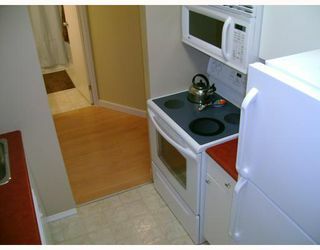 Convenient Parking spot. 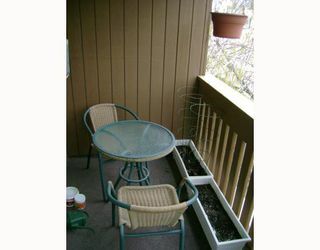 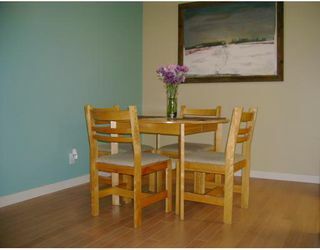 Low condo fee which includes some utilities and Cable Tv. This Condo is in mint condition, Don't miss it!